They call it the Mile High City and the Queen City of the Plains. Actually, Denver is situated right on the very edge of the High Plains with the majestic Front Range of the Rockies soaring to the west. The city really is a mile high; it is located 5,280 feet above sea level. This makes it the highest city in elevation in the United States. Denver is known for many things: The Mile High Stadium, the Red Rocks Amphitheater, the Denver Art Museum, the History Colorado Center, and of course its proximity to the beautiful Rocky Mountains. Indeed, there are many cool things to see and do immediately surrounding Denver. Here is what you should check out while in your rented motorhome or campervan! 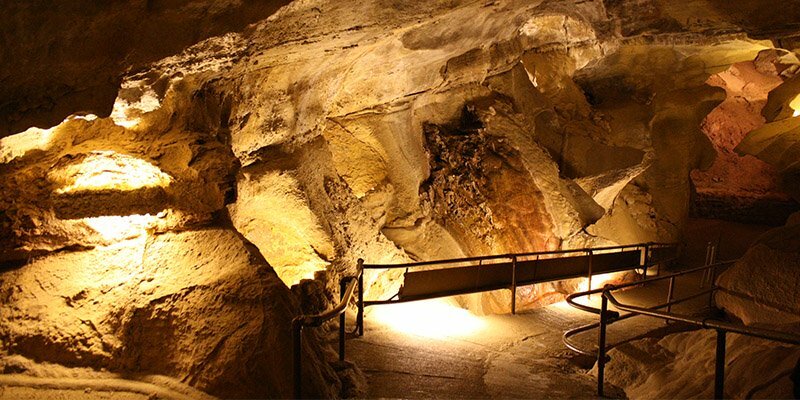 Drive a short distance out of Colorado Springs northwest on the highway, and you will reach Cave of the Winds Mountain Park. This outdoor park features a number of fun activities. The highlight is of course the cave itself. The main tour takes you along around half a mile of easy passageways. You can also take a lantern tour or a spelunking tour off of the developed routes. Apart from the cave, there are a number of outdoor rides and activities geared mainly at children. These include the Bat-a-Pult, the Wind Walker Challenge Course and Terror-Dactyl. All of these take you high above the floor of the canyon, providing you with spectacular views and an adrenaline-charged adventure. It’s fun for the whole family! There is so much you can do at The Garden of the Gods. Go hiking, cycling, or take a scenic drive. You can also go horseback riding, or you can attempt to scale some of these rock formations. Whatever you decide to do, you will be immersed in natural beauty like you have never imagined. 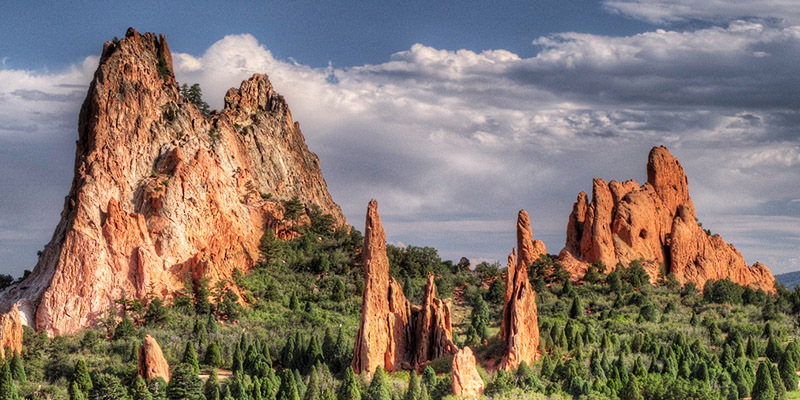 After a day at The Garden of the Gods, you will feel like you have lived as a god yourself. One of the coolest and most unique things you can do in the Denver area is take a trip up to the top of Pike’s Peak on the world’s highest cog railroad. You disembark from Manitou Springs and ride up the side of the mountain to the top. There is nothing quite like the experience of climbing 14,115 feet on a train, surrounded by majestic views and watching as the geology and flora transform around you as the elevation increases. It is usually thirty degrees colder at the summit, so bring a warm jacket or coat. Once at the top, you can enjoy a mug of coca and shop for souvenirs. Finally, if you are taking your road trip during the winter, do not miss out on Colorado’s world-famous ski slopes. 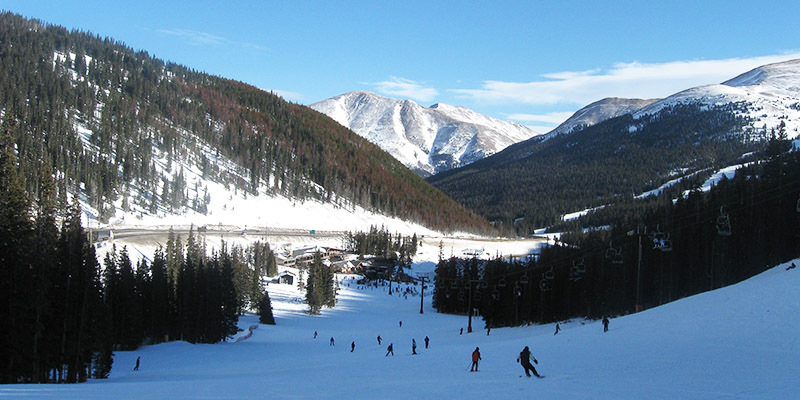 A few to check out include Winter Park Resort, Echo Mountain, Loveland Ski Area, and Breckenridge. There really is a ton to see and do in the Denver area. 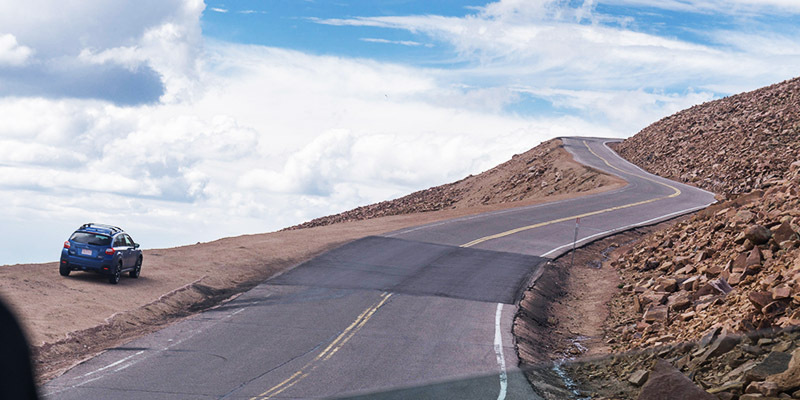 Explore these destinations and activities and more on your motorhome or campervan road trip and you will experience some of the best of what Colorado has to offer.